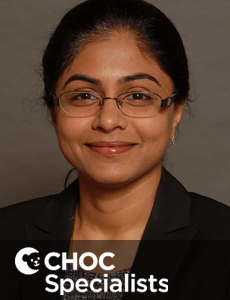 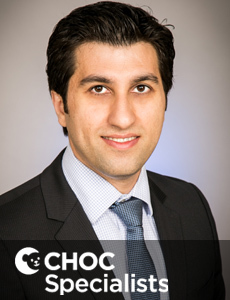 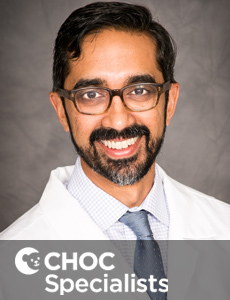 Dr. Arul is a board certified neonatologist who provides comprehensive care for critically ill premature and full-term infants at CHOC Children's. 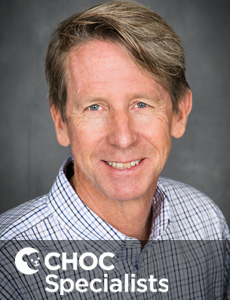 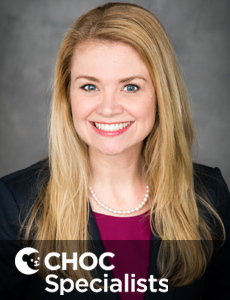 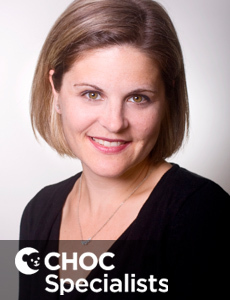 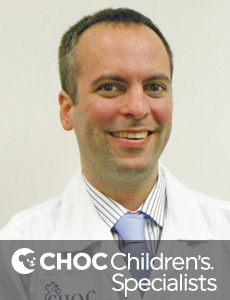 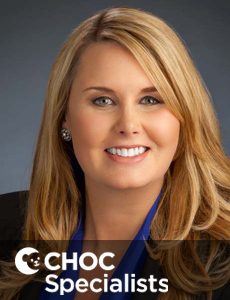 Dr. Cleary is a board certified neonatologist who provides comprehensive care for critically ill premature and full-term infants at CHOC Children's. 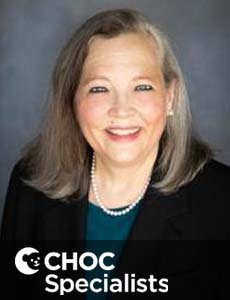 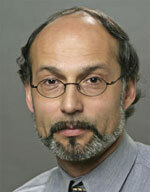 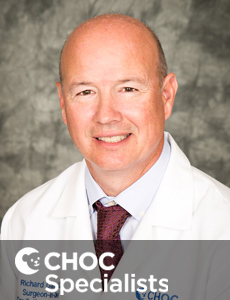 Dr. Tammelin is board certified in internal medicine, pulmonary medicine and sleep medicine and treats kids with lung conditions at CHOC Children's in Orange. 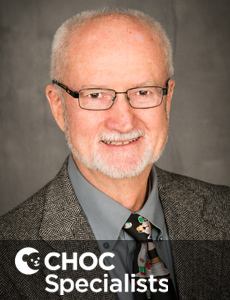 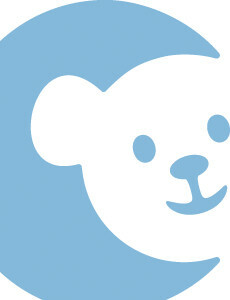 Dr. Bixby is a board certified neonatologist who provides comprehensive care for critically ill premature and full-term infants at CHOC Children's. 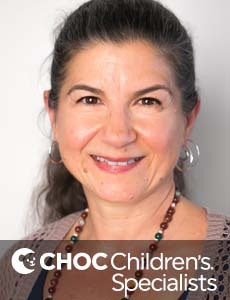 Dr. Buchbinder is board certified in pediatrics and pediatric hematology-oncology and treats kids and teens in Orange County. 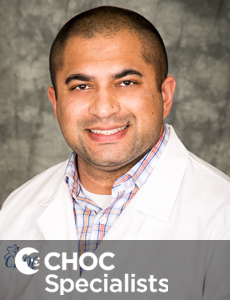 As an expert in neonatology and neonatal-cardiac physiology, Dr. Ashrafi’s primary focus is treating newborns with congenital heart disease. 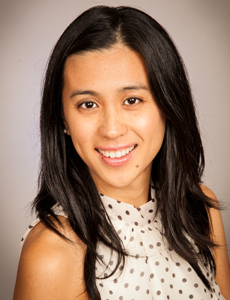 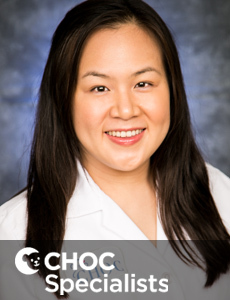 Cecile Itagaki is a nurse practitioner who specializes in the care of pulmonary disorders in kids at CHOC Children's in Orange County. 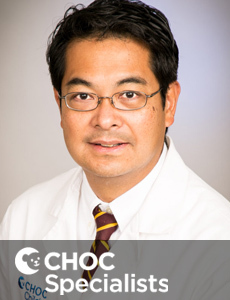 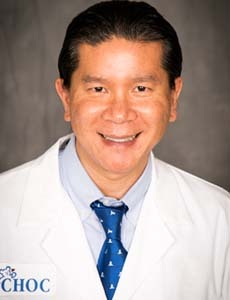 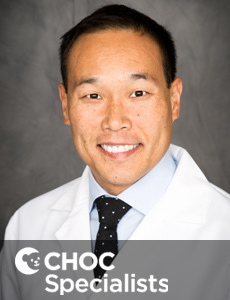 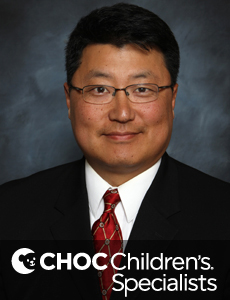 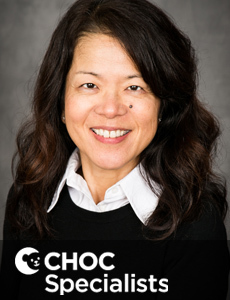 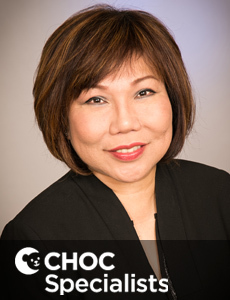 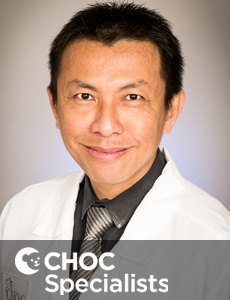 Dr. Kim is a board certified neonatologist who provides comprehensive care for critically ill premature and full-term infants at CHOC Children's.